Recently, I was one of the first to try Phoenix Artisan Accouterments’s (PAA) “Sun Down” product line. As with most products from PAA, there is an interesting story behind their latest creation. Let’s take a moment to go over it. It’s 1963 and the USA is a serious manufacturing powerhouse. Some believe this when the USA was at its strongest. It was common to see most businessmen wear suits and maintain a professional appearance throughout the work week. It was also common to see many blue collar workers and tradesman provide services to keep America running. Millions of men started their day with a good shave, and finished their morning ritual with a masculine aftershave to remain clean and professional. During this time Gillette introduced an after shave splash, cologne and talc called “Sun Up”. It was a masculine scent with hints of lavender and sandalwood that was offered at an affordable price. It’s an absolute shame the world was privileged to only 6 years of this awesome scent. Today, Sun up’s fan base search high and low for filled vintage bottles. Now you can finally try it without having to spend countless hours searching online and without the fear of discontinuation. PAA uses their “Crown King” (CK) formula for the Sun Down line. I find the soap to be very creamy and easy to lather. It provides great coverage and makes your face feel soft. I found myself repeatedly smelling the soap to pin point what it reminds me of. It has similarities with Aqua Velva as the creator mentions in his description, but it’s difficult to pin point it to anything but Sun Up. The lavender and sandalwood are the majority of the scent profile and is quite pleasant, but I did get some powdery or talc like scents on the end. Luckily I was able to experience vintage Sun Up before this review for an accurate comparison. The balm did not disappoint. Scent was spot on to the soap and lasted throughout the day. My face felt soft and clean. I found myself running my hands over my cheeks throughout the day just to feel how smooth they were. A small amount goes along way with this balm. A dime sized drop on your hand is all you need. The splash like the balm is dead on the scent profile of the soap. Again, just a little goes a long way. The scent stayed with me throughout my long day at work. I found myself actually smelling my hands several times just to get a whiff of it. I even had traces of Sun Down when I was driving home almost 12 hours after applying it. If you’ve ever watched PAA’s videos you’ll see how much time and effort are put into the production on their aftershaves. It’s a timely process but the results are well worth it. This deodorant happens to be the first one that I’ve tried from PAA/CK. It’s advertised as being all natural and lasting. I’m a tad skeptical when it comes to deodorants but I figured “what the hey”…let’s try it. Well, I was pleasantly surprised. The deodorant performed well and survived my intense work day. I enjoyed the scent and it kept me fresh and smelling good for hours and hours. A true winner!!! Looks like I’ll see more of these in the near future. If you’re looking to relive a classic or just a pleasant scented set than this is the one for you! I have a feeling this will be in PAA’s line up for years to come. 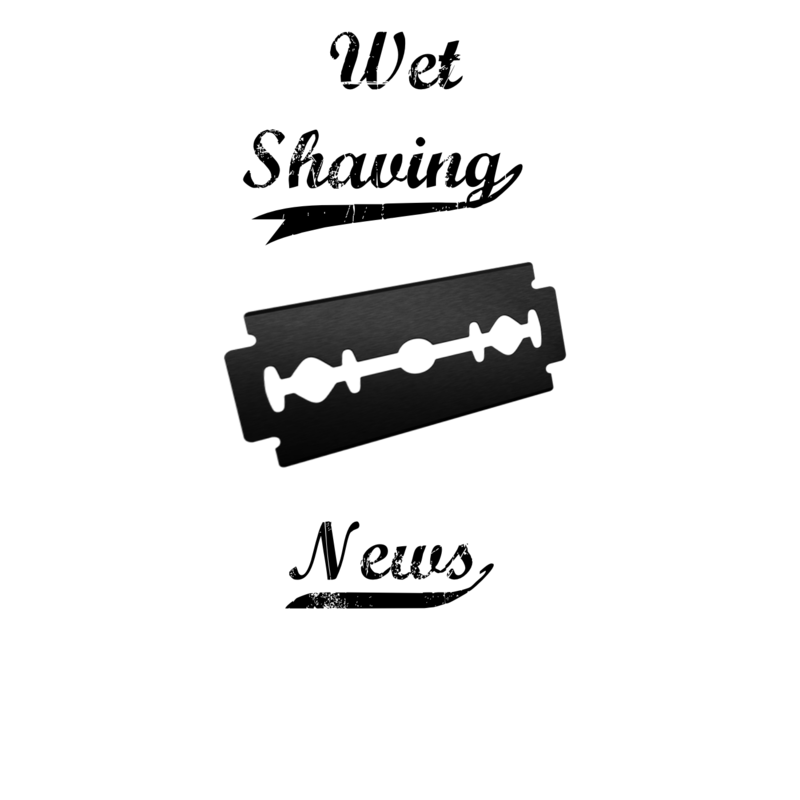 December 13, 2016 in Joe Borrelli, podcast, Safety Razor, shaving, Straight razor, Sun Down, wet shaving, wet shaving news, Wetshaving. My Trip to the Art of Shaving Store in Boca Raton FL!! Does Wet Shaving Lead to Other Hobbies? ← New Video !!!! Wet Shaving Storage! !